Stop Shampooing and Grow Hair Back! Upon my suggestion, one of my clients, a 64 year old man, stopped using the cheap, toxic shampoo he had used for years. This gentleman was bald on the top of his head at the time so he decided to forego shampoo altogether. Then his mother noticed his hair was growing back. Six months later he had to cut the hair on the top of his head! The skin is your body’s one of largest organs of absorption and elimination. After the scalp eliminated the toxins embedded in the tissues from the hair products, normal hair growth resumed. What a simple solution! Careful of what you put on your skin! 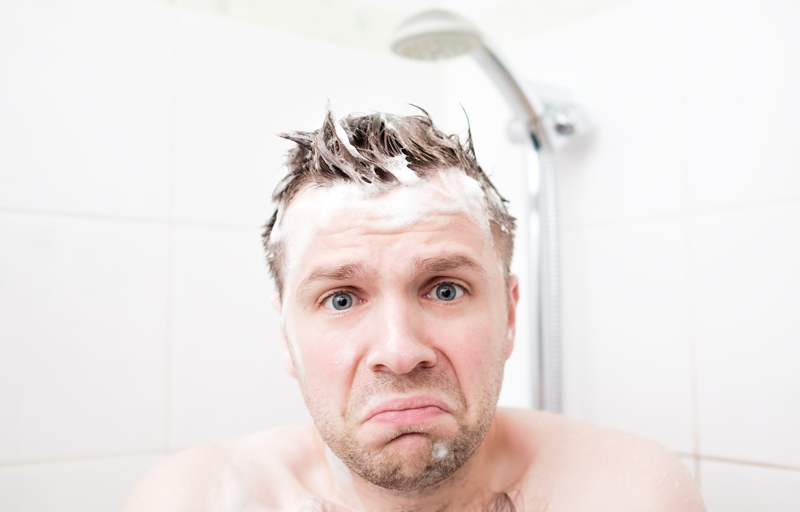 Use hair products that score 0-1 on the SkinDeep.org database of personal care products.